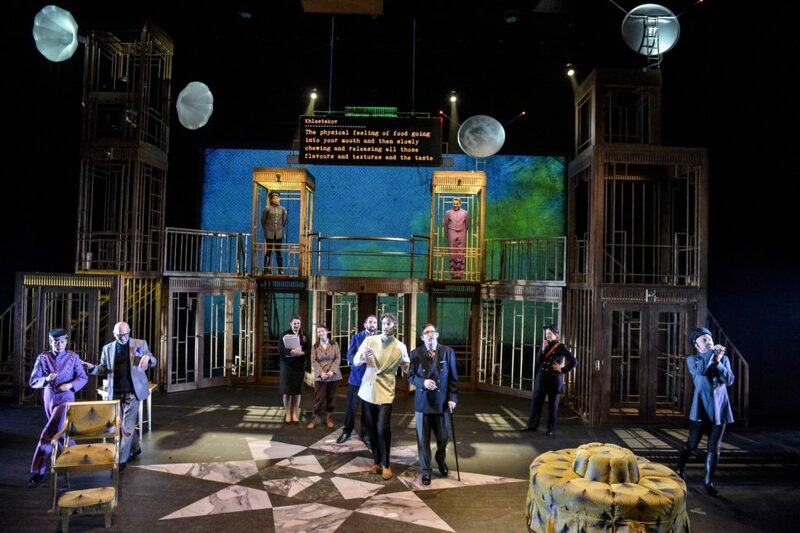 As the first Ramps On The Moon production The Government Inspector by The Birmingham Repertory Theatre has been reviewed up and down the country and has recieved raving reviews. Some of these reviews can be found below. To view the full article click the quote.